Olympic Snack Cups are a great choice for that healthy treat. The cup size indulgence is just enough to give that energy boost needed in today’s busy lifestyle. 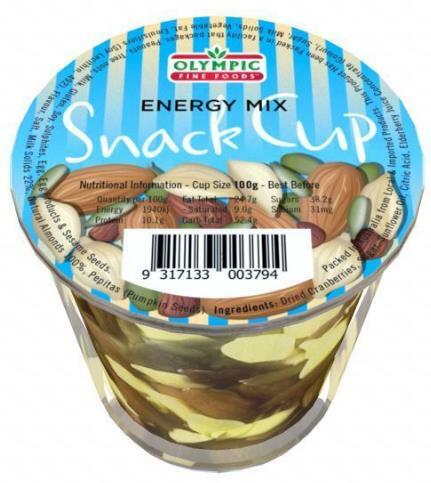 Love our Snack Cups – Energy Mix product?